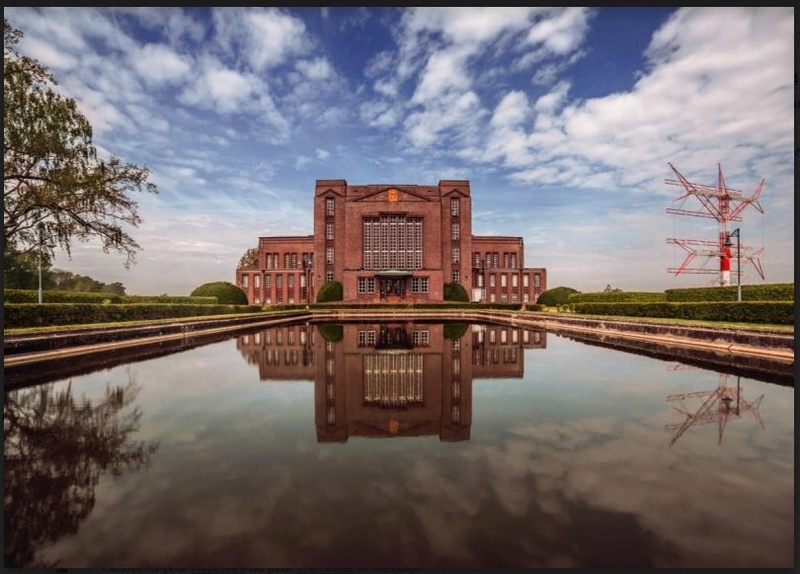 thank you really much for your reception report. The signal in France is quite good. 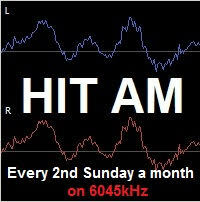 We send our program from Berlin with 125kW and the next one will be on 9th October on 8 o'clock UTC (10 o'clock MESZ) again on 6045kHz with the hits of the 2000s. I hope you get attuned. 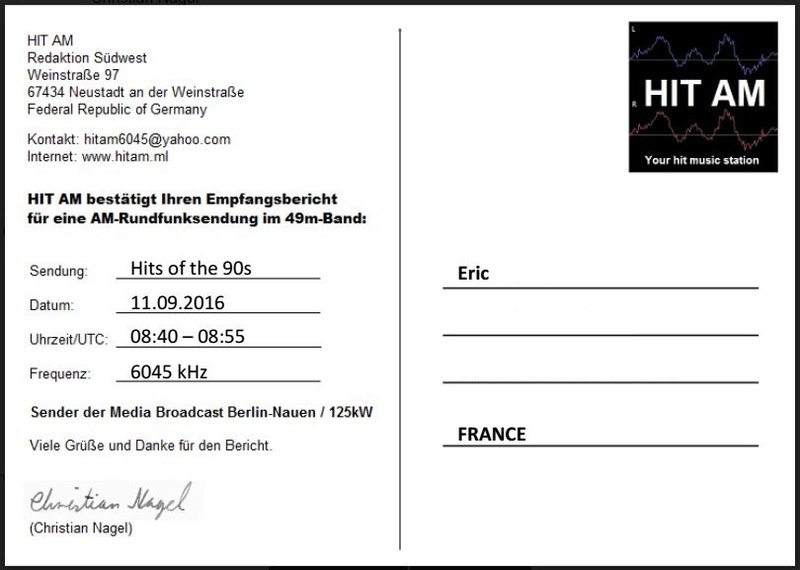 With this mail you get an EQSL to confirm your reception. Best wishes from the south-west of Germany. Jamais reçu de mon côté !